* 1. 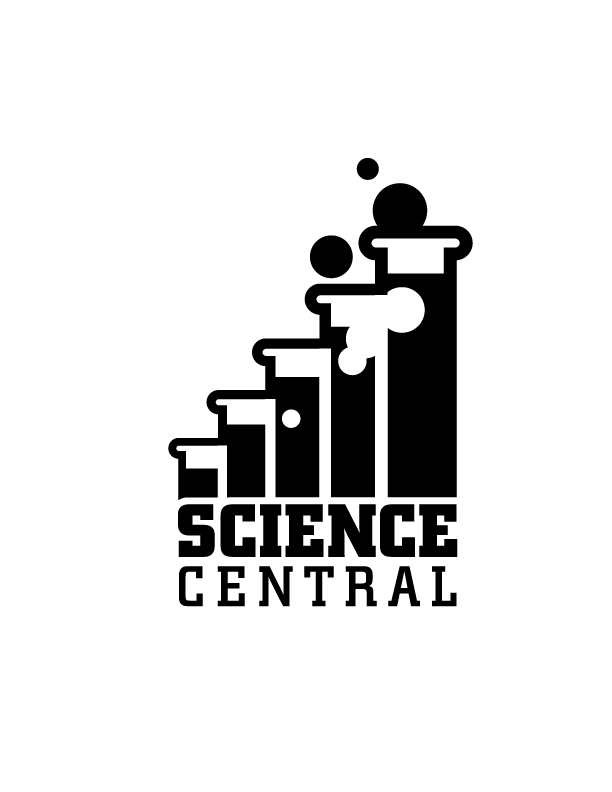 Did you enjoy the Science Central Program? * 2. The program gave me a better understanding of science and mathematics. * 3. I will be more likely to engage in activities using science because of having experienced this program. * 4. Experiencing this program will cause me to think more critically about issues concerning science, math and technology. * 5. On a scale of 1 to 4 (1 being of no value and 4 being the maximum value) please rate the educational value of the Science Central Program. * 6. How can Science Central improve its efforts to enhance these programs?